Nissan has delivered a huge surprise in a small package: the Micra hatchback is returning to Canadian showrooms with a starting price under $10,000. That makes it the least expensive new car, priced a whopping $2,000 below its closest competitors. We’re happy to see another player in the economy car segment, so EcoModder is launching a new forum at www.Micra-Forum.com. Not surprisingly, Nissan is promoting the car’s low price and fun-to-drive factor ahead of its fuel economy. 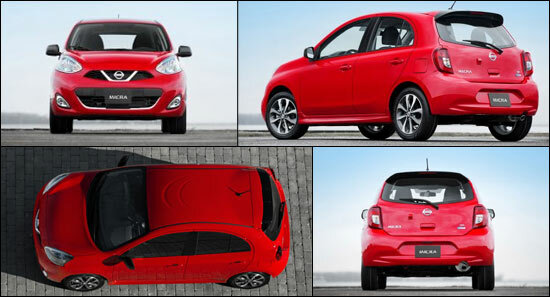 $10,000 Micra coming to the U.S.? Nissan says there are no plans to sell the car in the U.S. — however, the company also said that about Canada when Micra production began at its Mexican plant in 2010.Â And just six months ago, U.S. auto journalists were invited to test drive a Tenessee-plated Micra (with a supercharged 1.2L, 3-cylinder engine).Â At least one reviewer declared it a lot of fun for “an $8000 car.” (See Micra video review.) Other sources point out that since Canada’s safety & emissions regulations are practically identical to the U.S., it may be more a question of marketing rather than regulatory hurdles keeping it from being sold in the States.Â Interestingly, a lightly camouflaged New Micra was spotted driving in Los Angeles recently. So, small car-loving Canada gets first crack at the Micra, just as it did with the efficient 2014 Mitsubishi Mirage hatchback (and the Mirage sedan as well). 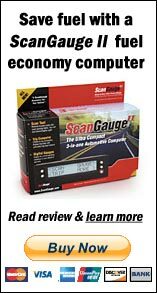 Head over to Micra-Forum.com for info & discussion about the Micra: fuel economy, specs, reviews, photos & videos, and more. EcoModder presents another streamlined, high efficiency blast from the past. 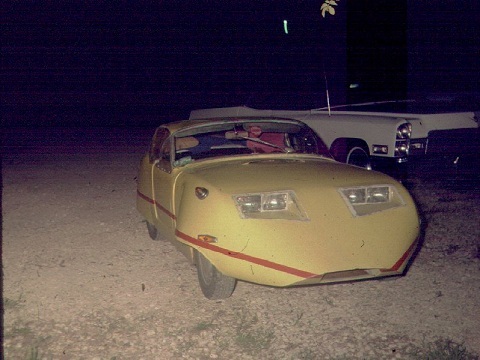 Beneath these extensive modifications lies a 1960 Austin Healey “Bug Eye” Sprite.Â It was built by EcoModder member Tom Shrimplin as a high-efficiency commuter to take him to work at the Institute for Environmental Research at Kansas State U in the 1970’s. Engine modifications: the camshaft was retarded 2 notches (making a poor man’s Atkinson cycle); electronic ignition was substituted for the original system (in combination with a wider spark plug gap this permitted running a slightly leaner air/fuel ratio); adjustable on-the-fly carburetor from a Briggs & Stratton lawnmower; belt driven cooling fan removed.Â Tom says it never overheated, even in summer.Â He could run cabin heater fan if the coolant temperature started to climb. 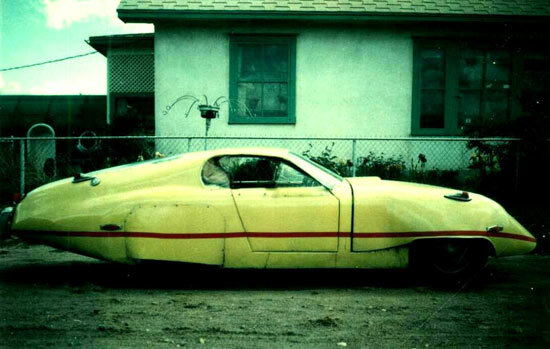 Of course, the most obvious mods were of the aerodynamic variety. 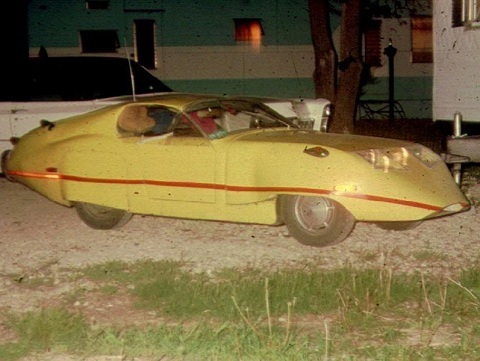 Tom doesn’t apologize for the function-over-form aesthetics: “It was made of junk yard body pieces, pop rivets and bondo.” He painted it bright yellow for safety, because somehow drivers failed to notice the low-slung car streamliner on the road. 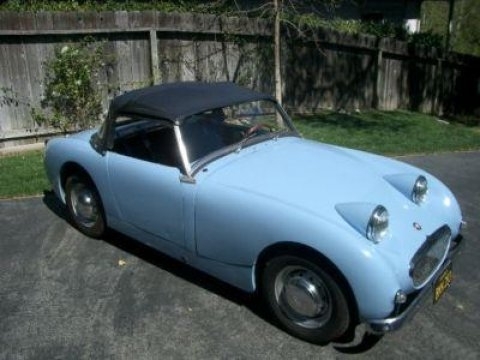 Ultimately (after 250,000 miles), the modified car was taken off the road & dismantled. A student got the chassis in exchange for destroying the body. He had a Midget and could use the parts. Today at 87 years old, Tom is still ecomodding. A few months ago he added a short aerodynamic extension to his recently acquired 2000 Honda Insight that improved its fuel economy by 5% on a familiar route.Â He says he prefers driving the Insight to the old Sprite. For more information and discussion about Tom’s projects, check out the forum thread on his AeroSprite, or the thread about his Honda Insight. Slow down. My philosophy for life also applies to the road.